Watches inspired by military designs are a perennial favourite. Largely, that’s down to the fact that these watches generally possess an overarching purpose. These watches have been designed, first and foremost, as functional objects. 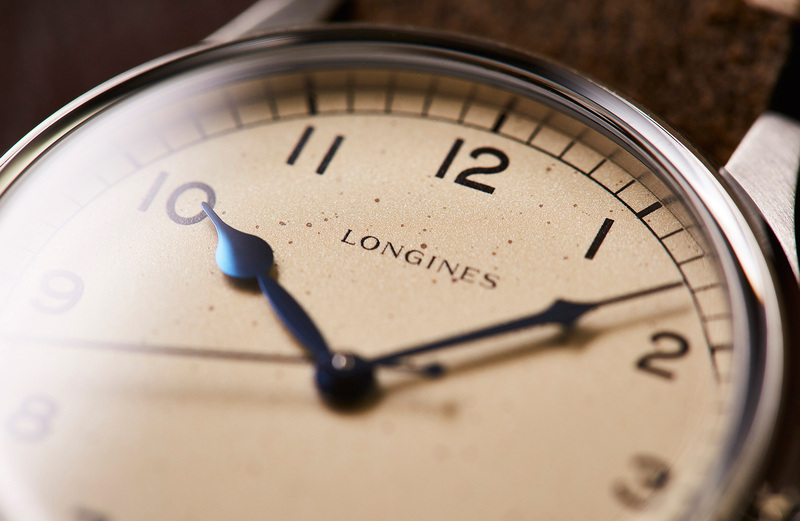 The Longines Heritage Military, for example, is a no-frills whistle that tells the time, and tells it quickly, clearly and simply. Of course, that purity of purpose typically flows down to a purity of design, and the Heritage Military — with its clear railroad minute track and simple Arabic numerals, its large, easy to manipulate crown and decorative-yet-functional hands — is exemplary. However, that’s not to say that Longines hasn’t added some contemporary design flourish to their historically inspired piece. Look at the dial. 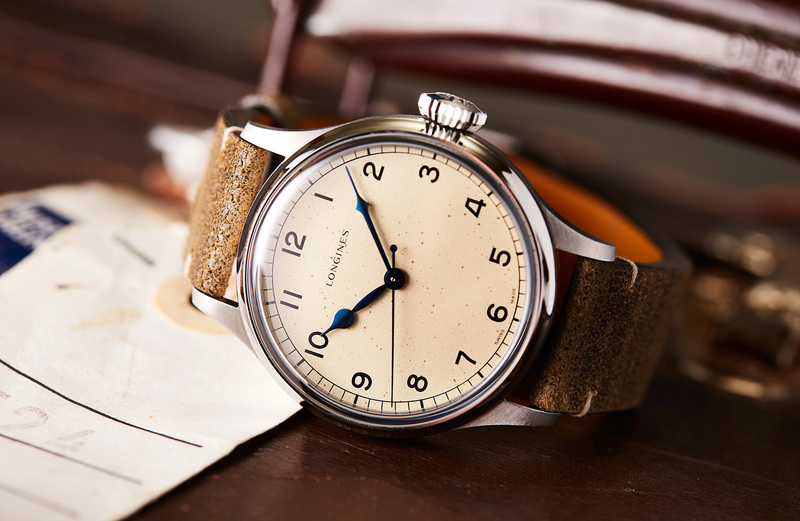 It’s a near-perfect facsimile of a decades-old dial that bears the signs and the patina of a life well lived. However, this dial is brand new. It’s also unique. As a result of the production process, each pattern of flecks and marks on the dial is individual to the watch, which is pretty cool.